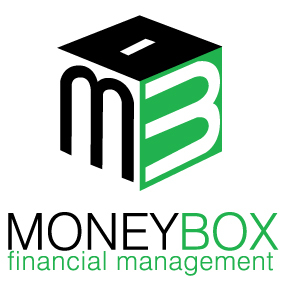 MoneyBox Financial Management are Independent Mortgage advisors who search the whole of the market for our clients to find them the best deals available to meet their mortgage needs. We are part of Mortgage Advice Bureau one of the leading Independent mortgage brokers in the UK. So for clear honest advice about mortgages talk to John Davies at Moneybox Mortgages.